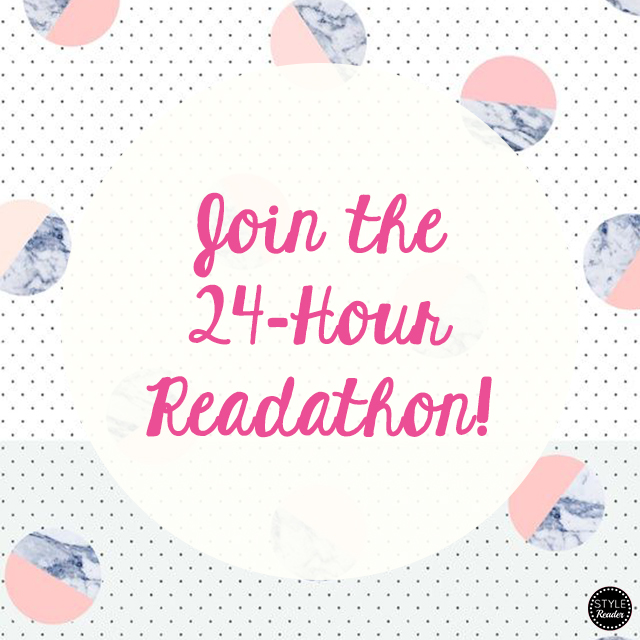 I just found out that this October 17 is the 24 Hour Readathon Day! Are you ready to have an intimate day with your book of choice? 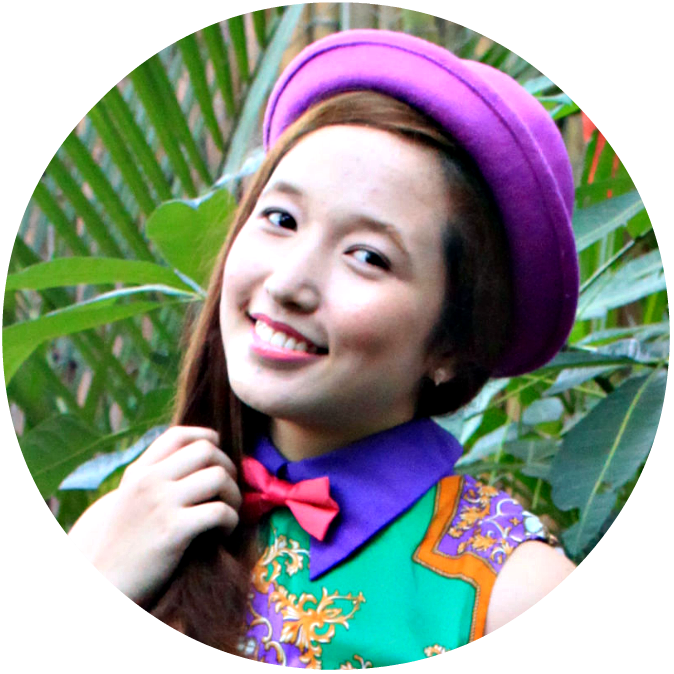 This is the perfect opportunity to do it so you better grab it! Since it's October, you can start reading your line-up of horror stories. You can also start removing books from your To Be Read pile bit by bit. But make sure to do your errands, shower beforehand, and have snacks with you. You can also take 5-minute break intervals for your mind to rest. 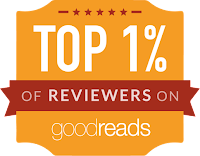 Join me by participating in this readathon!